Many B2B companies consider Marketing Automation as a best practice to streamline, automate, and measure marketing tasks. But, with the emergence of various marketing automation tools out there, one frequent question that strikes a client or a prospect is, “Why use HubSpot when you have Salesforce Pardot?”. 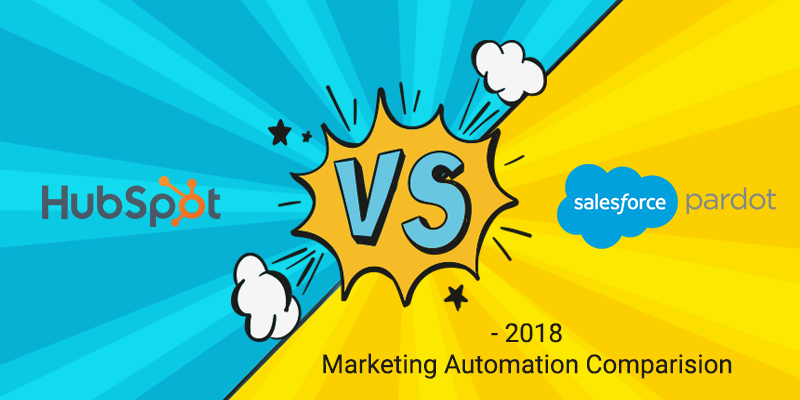 Before we answer which is the right marketing automation platform for your company- is it HubSpot or Pardot? Let’s explore what actually is HubSpot and Pardot, and what are the features they include? Founded in 2006, HubSpot is an all-in-one marketing automation software that is designed to help small and medium-sized businesses to execute their inbound marketing strategies via blogging and social media. This software brings your entire online marketing world together in one robust, integrated system. Over 30,000 companies in over 90 countries rely on HubSpot – Marketing and Sales software to help businesses build a healthy sales pipeline and accelerate their revenue growth. Pardot is an independent marketing automation platform, which started its life in 2006 and is designed to integrate with various CRMs. ExactTarget acquired them in 2012; in 2017, Salesforce bought Pardot. Pardot’s current features focus on email marketing, lead generation, and marketing automation. As a Salesforce product, Pardot is positioned explicitly as its B2B-specific marketing automation suite. What can HubSpot and Pardot do? Website Hosting Constantly improves website platform, offers excellent basic templates for companies just launching a website and have limited time to spend on a custom setup and has a customizable development platform that supports almost any type of company webpage you would want to build. Offers sites that are very basic; if you want to create a website you will need a 3rd party solutions such as a WordPress site or SquareSpace. Reporting HubSpot offers better reporting, letting you see what needs attention from a big-picture perspective. Pardot’s reports enable to give similar information as Hubspot, but need more customization to be actionable. Pricing A less expensive solution, especially as you’re starting out. 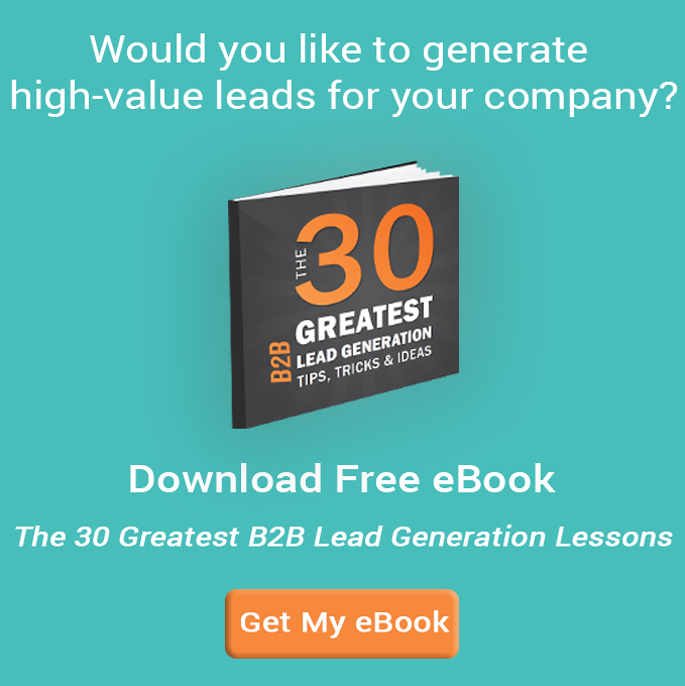 HubSpot basic model starts at $200 and increases in cost the more contacts you add. Quite an expensive solution. Pardot begins at $1,000. You also need to add on the cost of Salesforce CRM. Contract Term A monthly subscription fee is billed annually.Subscription is renewed annually. Yearly subscription fee.Year-long contract, renewed annually. Well, that depends on how much you are willing to spend, what level of marketing automation you would plan to try, and what CRM system you already have in place. If you are looking to give your small business a boost in revenue through basic email marketing and audience segmentation, you will save a substantial amount of money with HubSpot Basic. 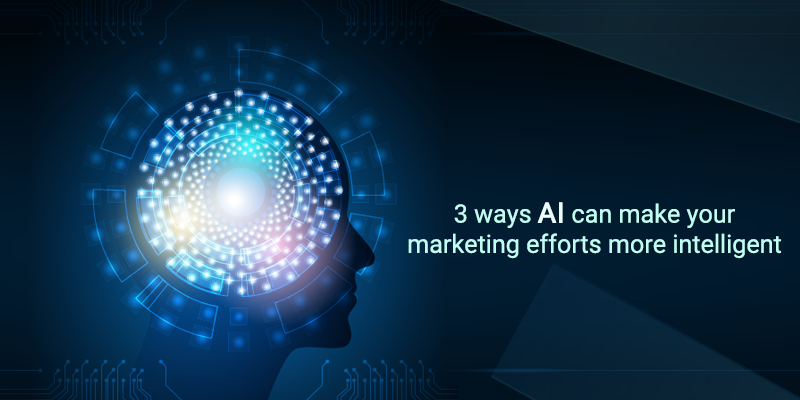 On the other hand, you are ready to launch full-scale lead nurturing and automation programs, you’ll need to consider a mid-grade or enterprise product tier. But Pardot supports the same number of contacts for every edition, and it’s hard to beat their reciprocity with Salesforce. HubSpot manages to be a little more user-friendly for first-timers, it offers a better all-in-one (attract visitors, convert leads, and close customers), out-of-the-box marketing automation solution that can grow and nurture the leads over time. The basic packages will also offers 40,000 API calls per day (without the API Add-on). Whereas in Pardot the Standard Edition does not have API access, only Professional edition accounts have a limit of 25k calls per day, and Ultimate edition accounts have a limit of 100k calls per day. Even if you have started with Salesforce, HubSpot integration will still serve you if you can define how you want the two systems to communicate and operate together. Do you still have doubts about HubSpot automation platform or inbound marketing? Schedule a free 30 minute marketing assessment with our inbound consultant to clear all your doubts. What is the Secret Sauce of SmartSocialBrand’s Inbound Marketing Success?